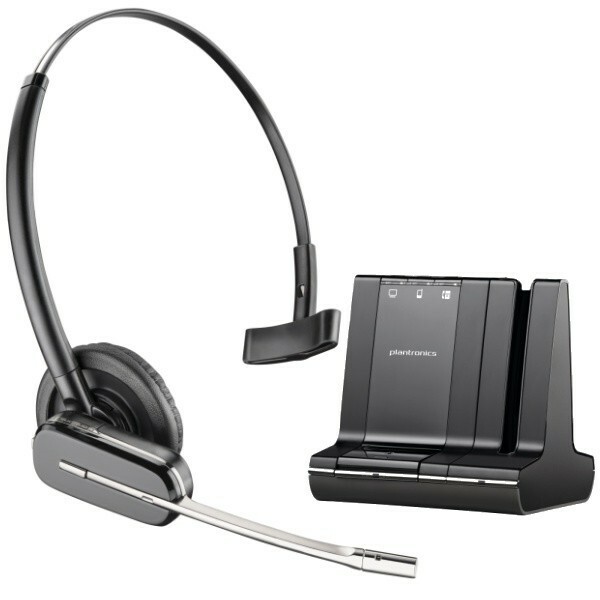 This stylish headset by Plantronics lets you use the same headset for both your work phone and your mobile phone. The Voyager Legend offers superior comfort thanks to the ergonomic design and padded support. The Plantronics Voyager Legend headset gives you the power to use voice command to answer your phone calls, check your battery life and redial. 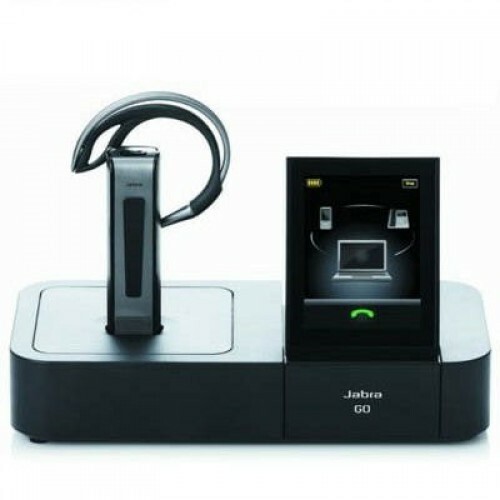 Another handy feature of this headset is that you can set up the device to tell you who is calling without having to look at your mobile phone. This feature is only available when the headset is paired with mobile and does not work on a desk phone. 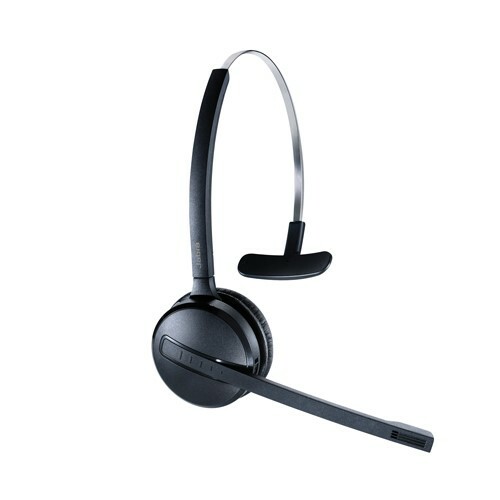 The headset has a triple microphone with DSP for impressive noise cancellation.